Please note that prices listed on this website are in the currency as specificed here. If you specify Canadian Dollars we use an exchange rate close to the bank exchange rate in which we get charged. Should you prefer to pay in US Dollars, please ensure the currency is set to "U.S. Dollar"; however, your credit card company or PayPal will charge you a fee on top of the current market exchange rate to pay in US Dollars (unless your credit card is in US Dollars). We can also accept wire transfers in US funds. Estimated lead time 2 to 3 business days. >> More InfoInternational shipments may be subject to customs brokerage, local import duties, and other charges, which are the sole responsibility of the addressee, as are any taxes levied by government authorities in the destination country. 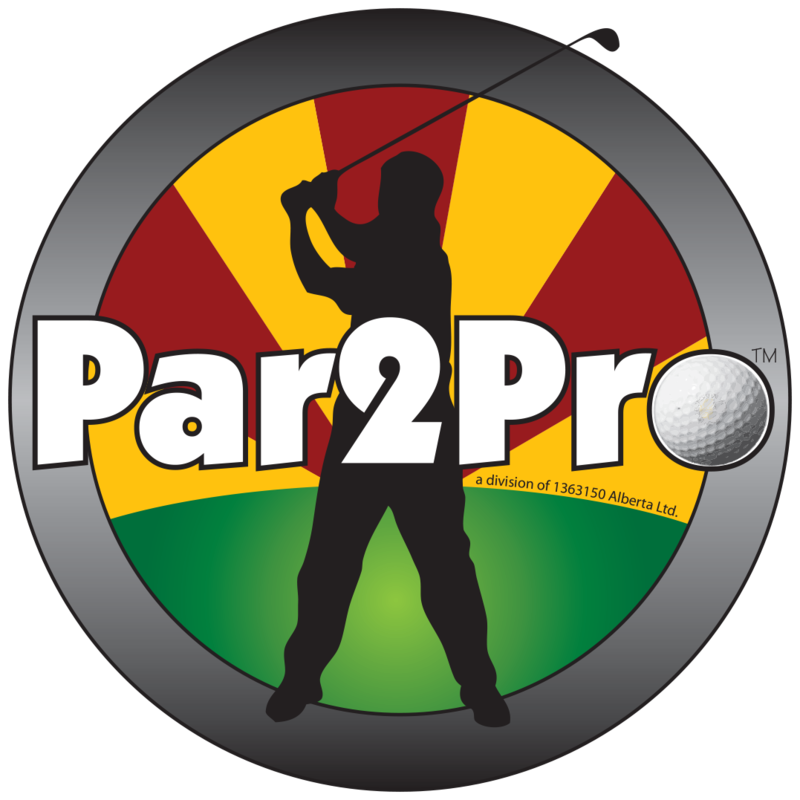 Par2Pro will make every effort to ensure you receive your order as fast and cost efficient as possible. Lead time is the period from when we receive payment to the date the product is estimated to ship out. Please note, as of January 25th, 2019, Sports Vision Technologies (P3ProSwing) has closed its doors permanently; therefore there is no support available. 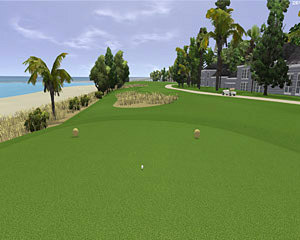 P3 has taken great care to simulate the experience of playing some of the most well-known courses in the world of golf, we note that the owners of these courses have not been asked to endorse nor are they affiliated with these simulations.